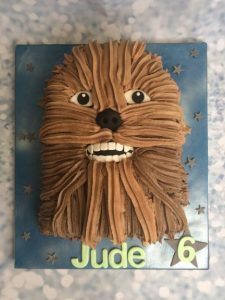 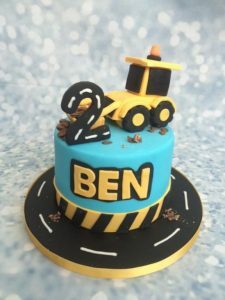 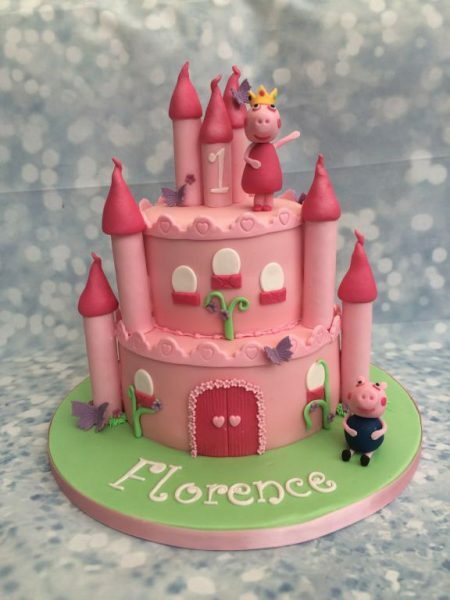 A wow-factor cake that is sure to make your little ones birthday special. 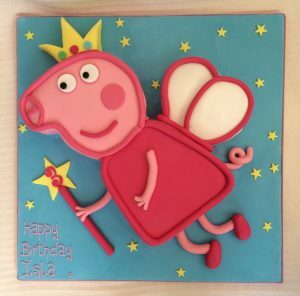 Peppa Pig and George are handmade sugar characters created espically for you. 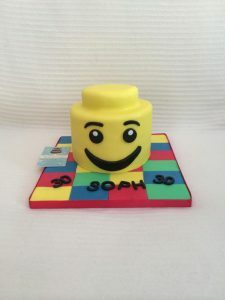 This is a deep tier cake.